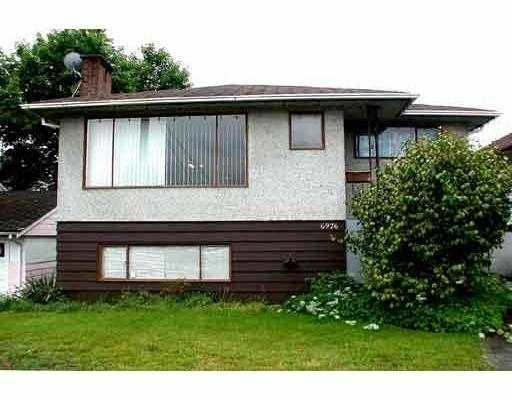 ATTN: Investors - solid 3 bdrm home w/ 2 bdrm suite down. 33 x 120 lot. The city wants RM-3 apt zoning.